It's no surprise how human emotion could power someone to do some changes capable of affecting everyone in a wide scale. Much more if that emotion comes from a powerful being, who happens to have the capability and the power to do great things. Lucky if that happens to come from a positive emotion, but what if it's driven by jealousy and bitterness, just like what happened to this powerful Snow Queen. Elsa, the Snow Queen, is driven to bring eternal winter to the Kingdom out of spite and jealousy. But the youngest member of her family, her sister Anna, is on the adventure to correct her evil doing by restoring the blissful summer their kingdom used to have. Watch the new official trailer of Walt Disney Animations' Frozen. 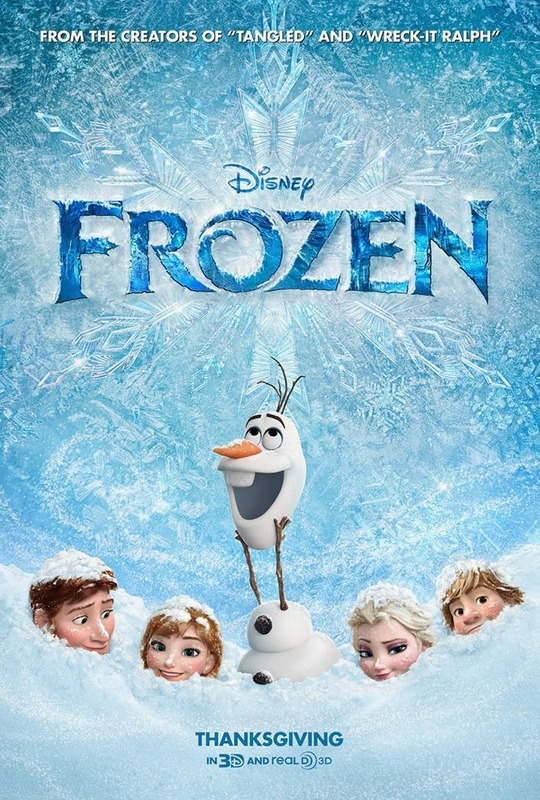 Experience an early winter with Walt Disney Animation Studios' Frozen, coming to theaters on November 27, 2013!